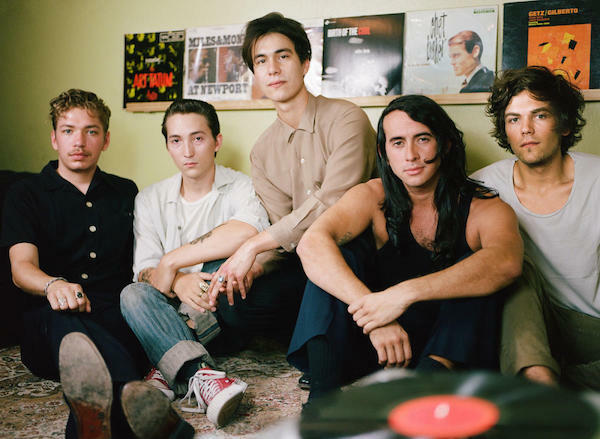 The Buttertones are playing an In-Store at Amoeba Music in Hollywood, CA on April 13. 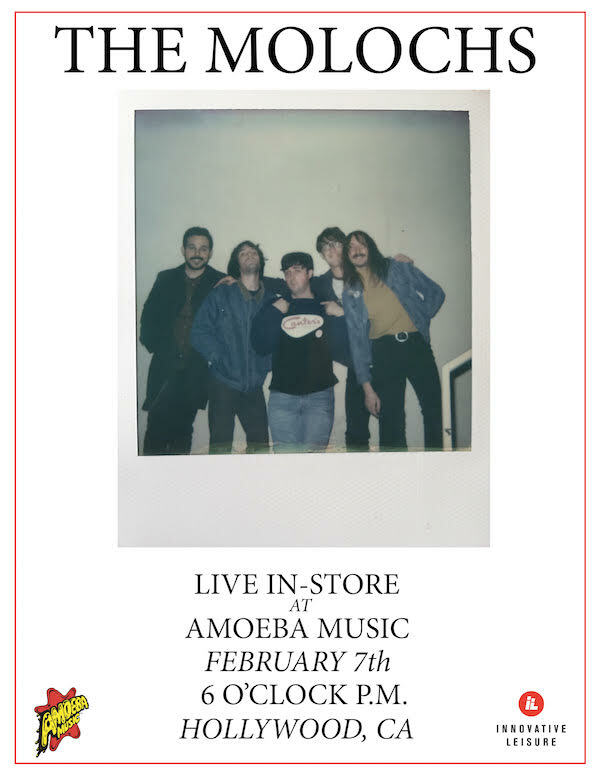 The Molochs are playing an in store at Amoeba Music in Hollywood, CA tomorrow, February 7th at 6 PM. Tijuana Panthers perform a live set at Amoeba Music in Hollywood, CA. 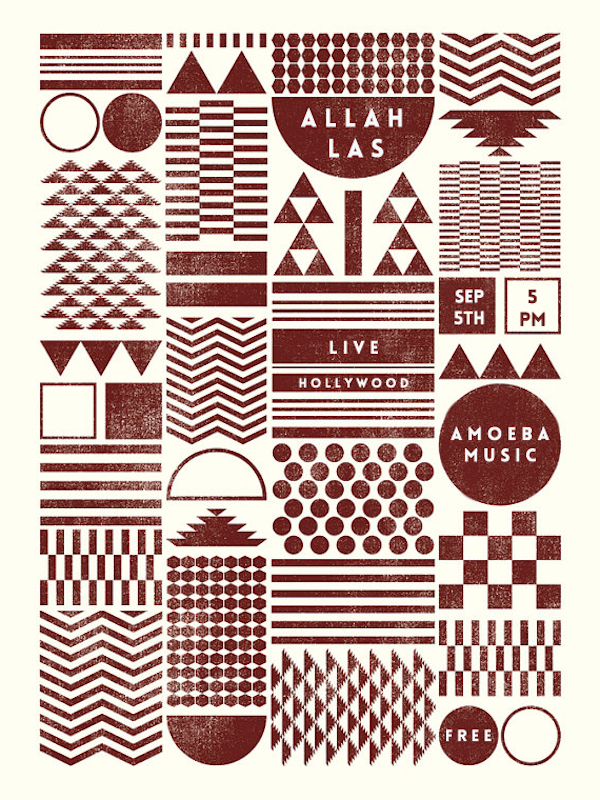 Allah-Las are playing a free set at Amoeba Hollywood tonight at 5 PM. 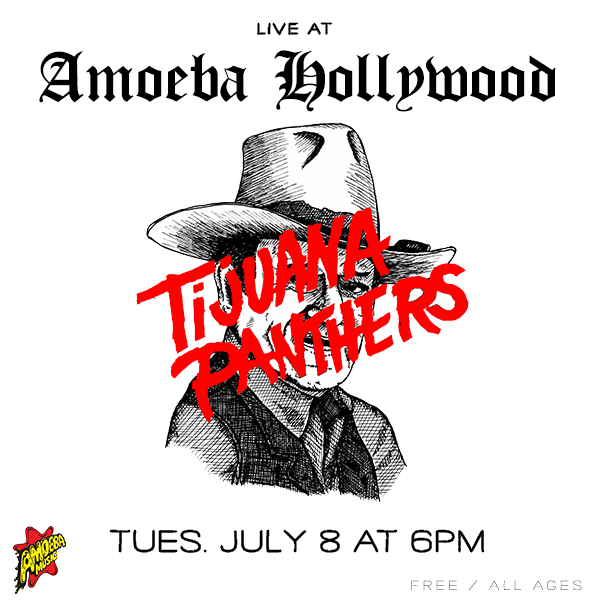 Tijuana Panthers perform a live set Tuesday July 8 at Amoeba Music in Hollywood, CA. 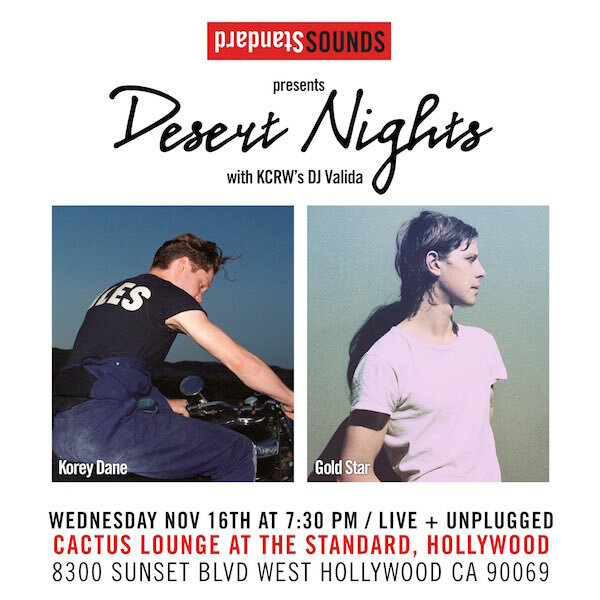 6 PM. Free. 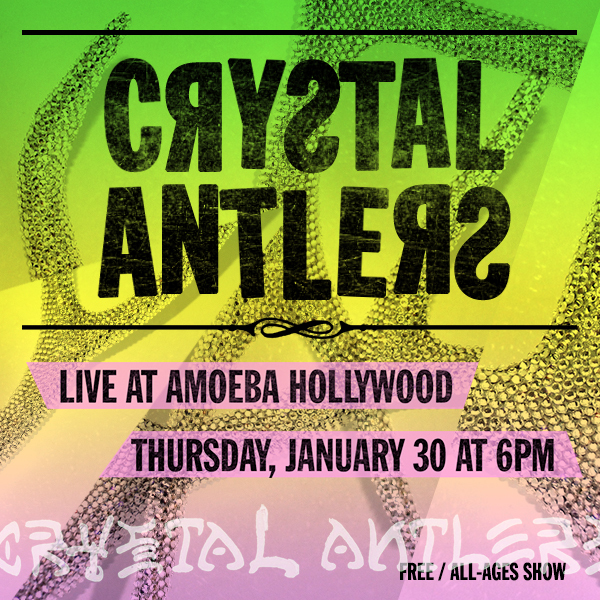 Crystal Antlers will be playing a live set at Amoeba Music in Hollywood, CA this Thursday, January 30 at 6 PM.